Just like its forebears, the newly-announced Pixel 3 smartphone looks like it will have some serious photography chops. 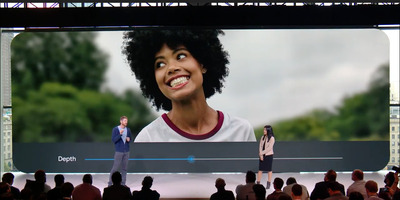 At Google’s Pixel 3 announcement event on Tuesday morning, the company laid out all the new features coming with the Pixel 3 – and as usual, the camera received a lot of attention. Google’s Pixel cameras are well-known for their powerful cameras capable of producing high-quality images, and the Pixel 3 looks like no exception. New, mostly software-based additions are coming to existing Pixel phones as well as the Pixel 3 series. Some upcoming features include better low-light performance, an AI-based burst photo mode that will automatically choose the best image, and a group selfie mode that captures a wider frame to ensure everyone gets in the shot. Better yet, some of these features will be coming to existing Google Pixel and Pixel 2 phones, with details on that forthcoming. 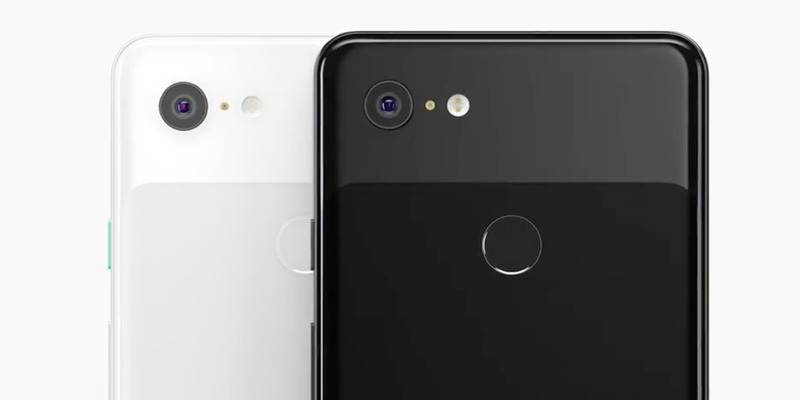 The Pixel 3 and Pixel 3 XL are available for preorder now and will start shipping on October 17 – the standard version starts at $US799, and the XL version starts at $US899. 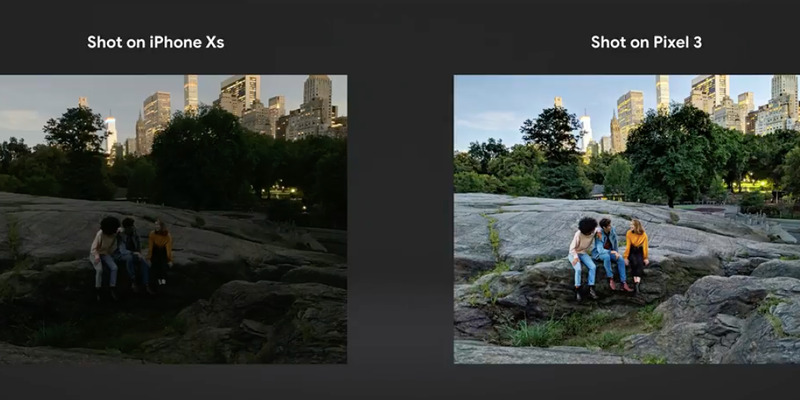 Night Sight: The Pixel 3 will be able to take well-lit photos even in low-light situations — without using a flash. During the keynote, Google compared a low-light photo taken on a new iPhone XS with a Pixel 3 Night Sight photo, and the difference was pretty significant. Top Shot: It’s pretty easy to miss a picture-perfect moment, especially when it happens quickly. The Pixel 3’s Top Shot feature attempts to alleviate that with the help of artificial intelligence. Top Shot will take a series of photos, before and after you press the shutter button, and it will recommend the best one by checking if everyone in the photo is smiling, facing the camera or has their eyes open. 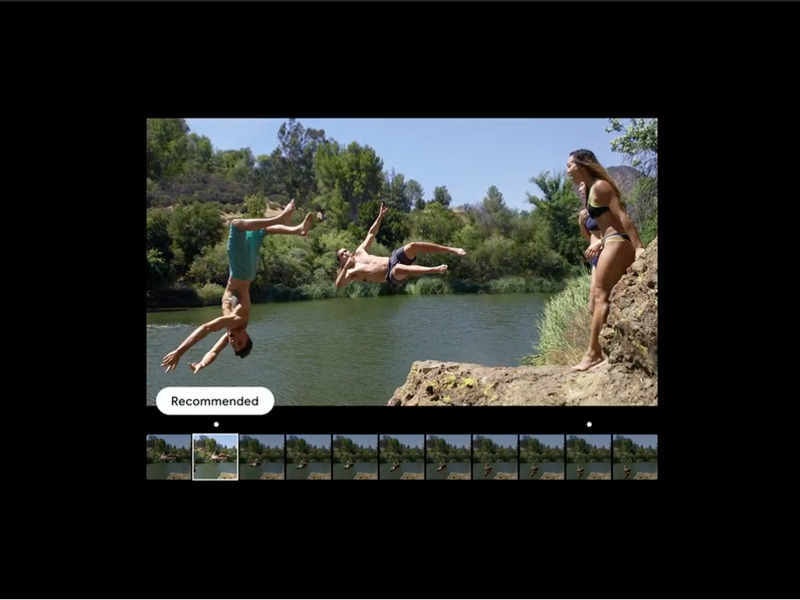 You can scroll through the photos to pick your favourite if you don’t want the Pixel’s recommended choice. 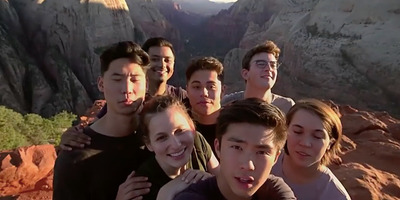 Group Selfie Cam: Google boasts that the Pixel 3’s rear-facing cameras give you 184 per cent more room in your frame when taking selfies, which should ensure that everyone gets in the shot. 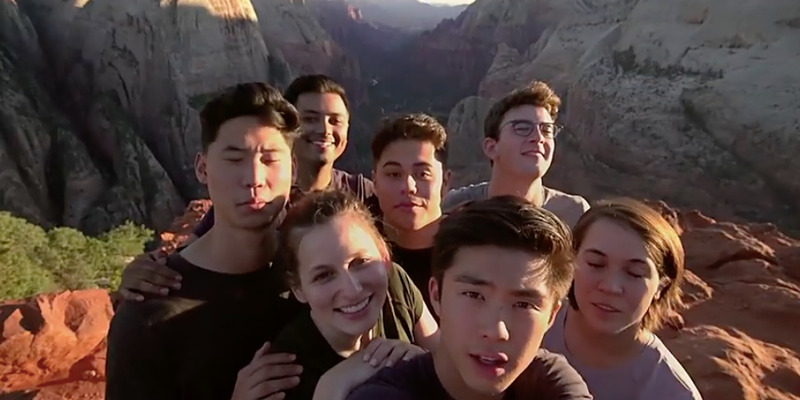 Google even joked that it could replace a selfie stick. Super Res Zoom: Zooming in while taking a smartphone photo can yield some pretty grainy or blurry results. Super Res Zoom will take multiple photos of the scene and stitch them together, ensuring your shot is clear and in focus. Portrait Mode: This already-existing feature received some updates, like the ability to add or reduce background blur, change the focal point, or make the subject colour pop, reducing background saturation. 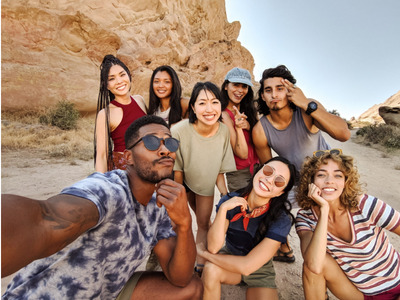 Photobooth Mode: This feature is meant for easy and fun selfies with friends — it will automatically detect smiles or funny faces, and will take a photo automatically without requiring a button press. Share your opinion – Become a BI Insider today!